Lecrae released a new music video for his song "Mayday" off his Gravity album that features rapper Big K.R.I.T. and singer Ashton Jones today. The track marks Lecrae's first major collaboration with a secular rapper as him and Big K.R.I.T. go back and forth speaking about their experiences with fellow believers and the church. Big K.R.I.T. confesses his lack of church attendance during his verse and expresses his frustrations with the church in general with Lecrae basically delivering the response at the end of the song. "Mayday" also features former "American Idol" contestant Ashton Jones, who takes care of the chorus. All three artists are seen in a church at what appears to be a funeral during the video. Lecrae also collaborated with other mainstream artists this year including No Malice (formerly Malice of The Clipse) and Saigon as he was featured on his second album The Greatest Story Never Told 2: Bread and Circuses. 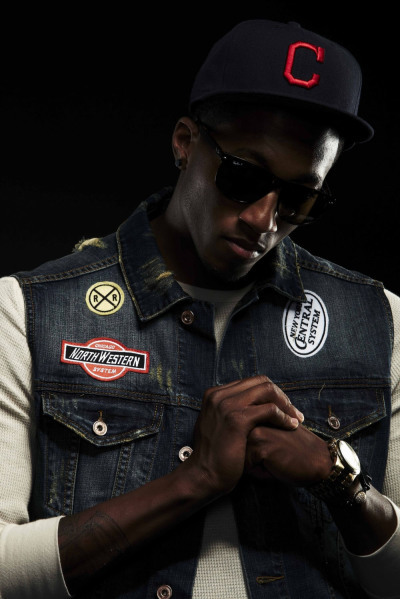 Lecrae released Gravity, his sixth full length studio album on Sept. 4 of this year. It was well received and is looked at as his official first album to be accepted into mainstream hip-hop. Not only is Gravity critically acclaimed, but it also received a Grammy nomination for "Best Gospel Album" of the year. The record debuted at No. 3 on Billboard's Top 100 and dominated the No.1 spot on Billboard's Rap, Independent, Gospel and Christian charts. Gravity also features appearances from former "The Voice" contestant Mathai, and his Reach Records label mates Trip Lee, Andy Mineo and Tedashii. Big K.R.I.T. released his major label debut this year with his album Live From the Underground. The two rappers clearly differ in content, but seemed to come together well on "Mayday," as both hail from similar southern Christian backgrounds.